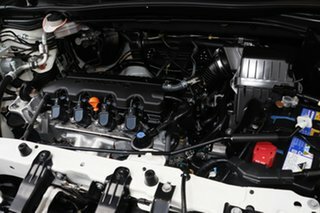 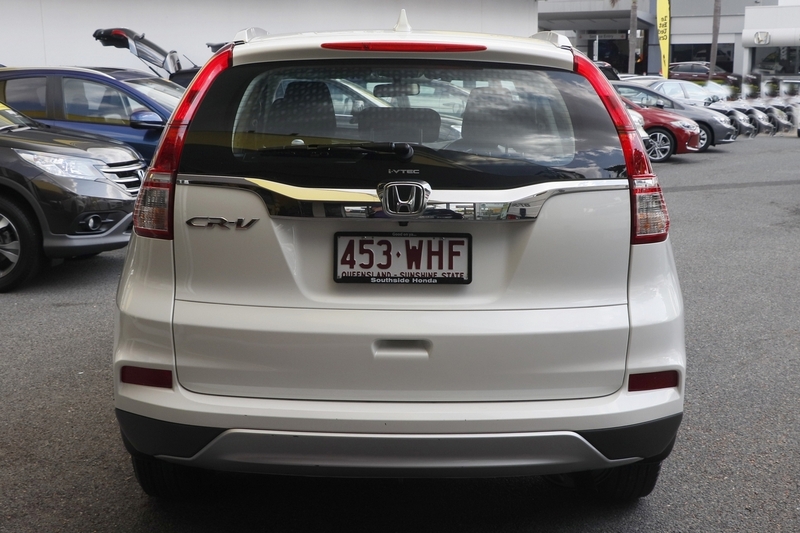 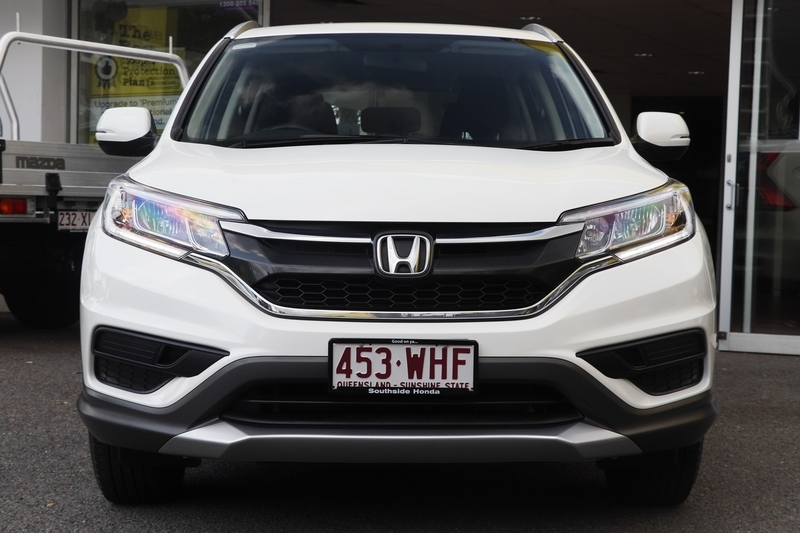 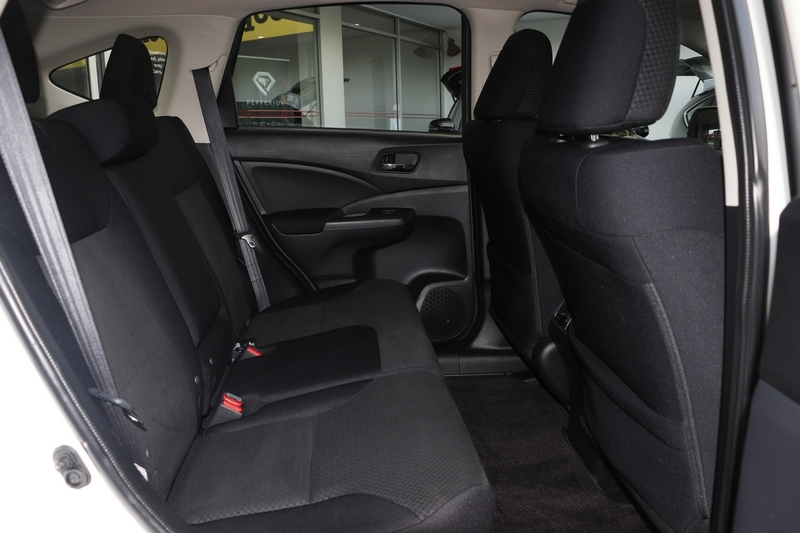 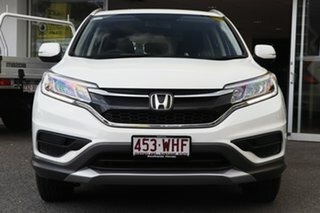 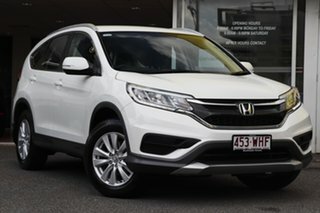 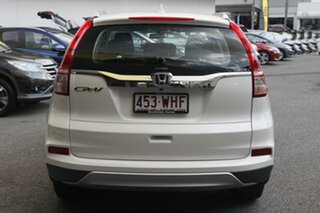 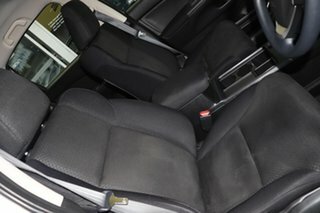 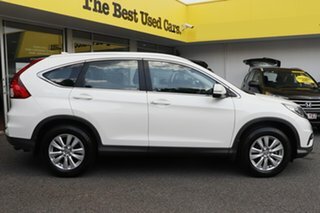 The mainstay of HONDA?s range the CR-V is one of Australia?s most sought after mid-size SUV?s. 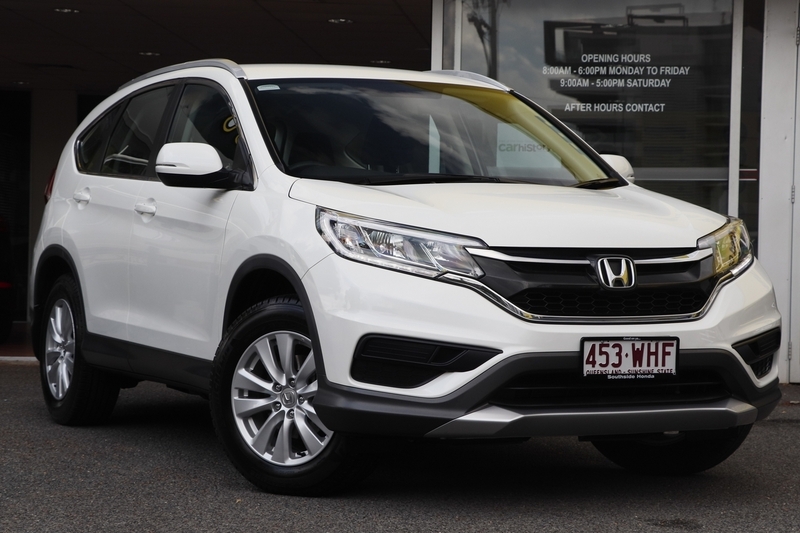 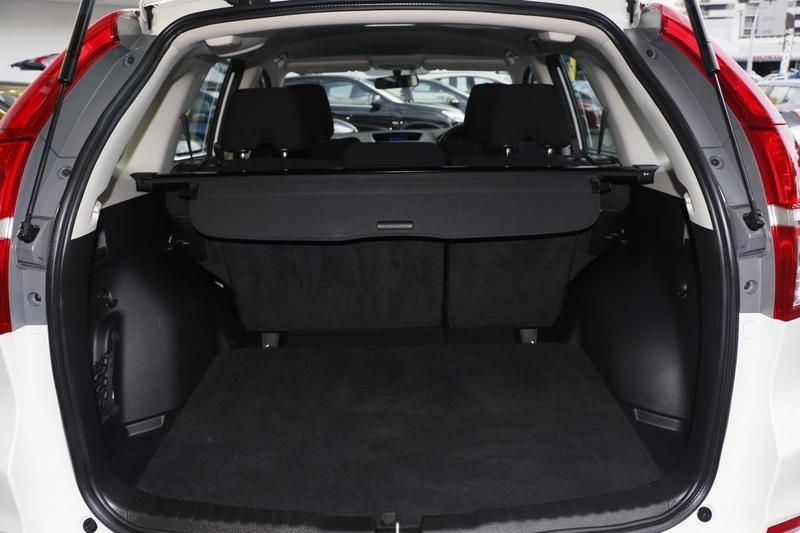 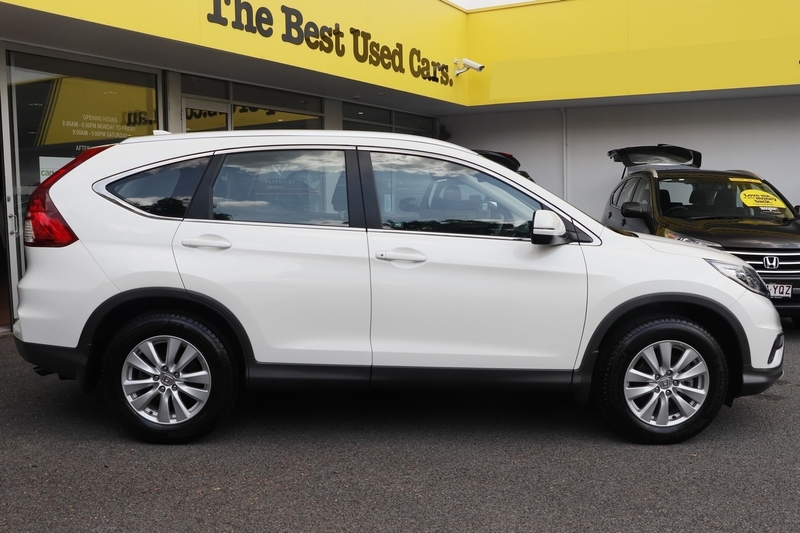 With a large spacious cabin the CR-V boasts a large boot space and full size spare wheel without sacrificing interior space. 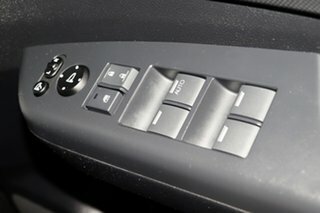 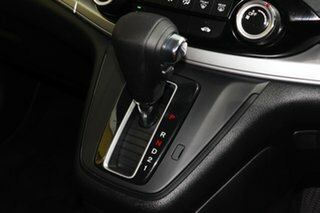 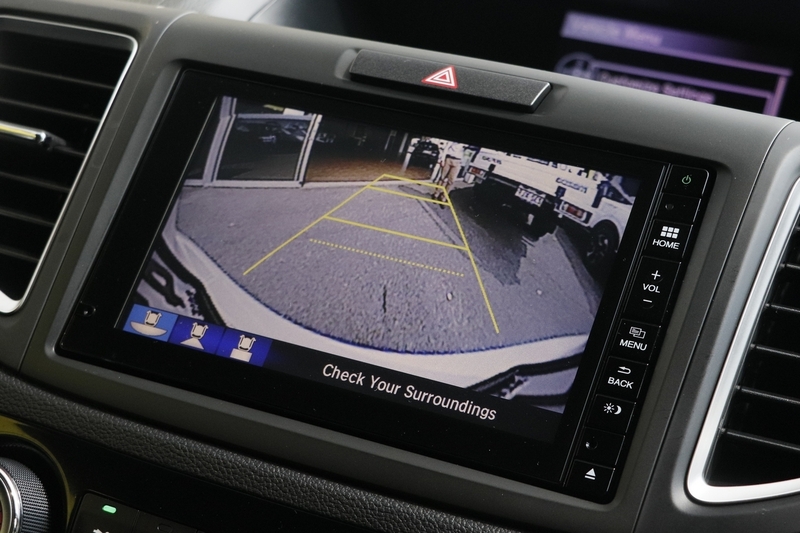 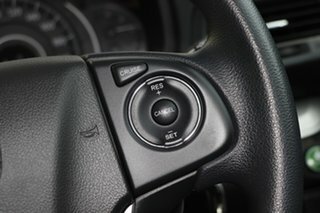 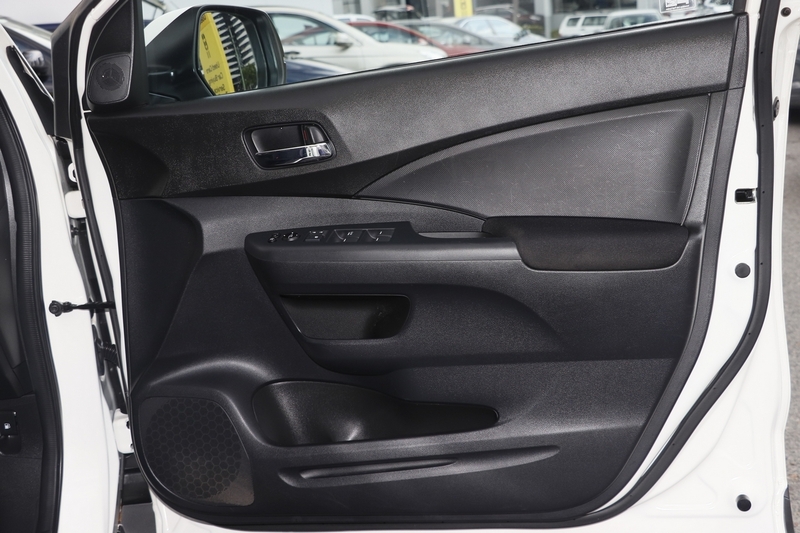 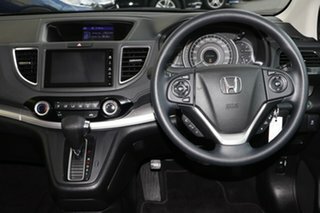 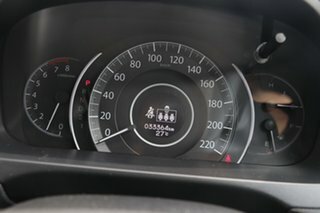 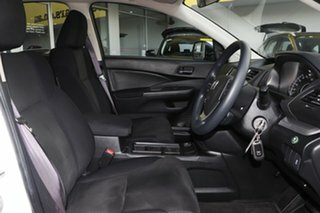 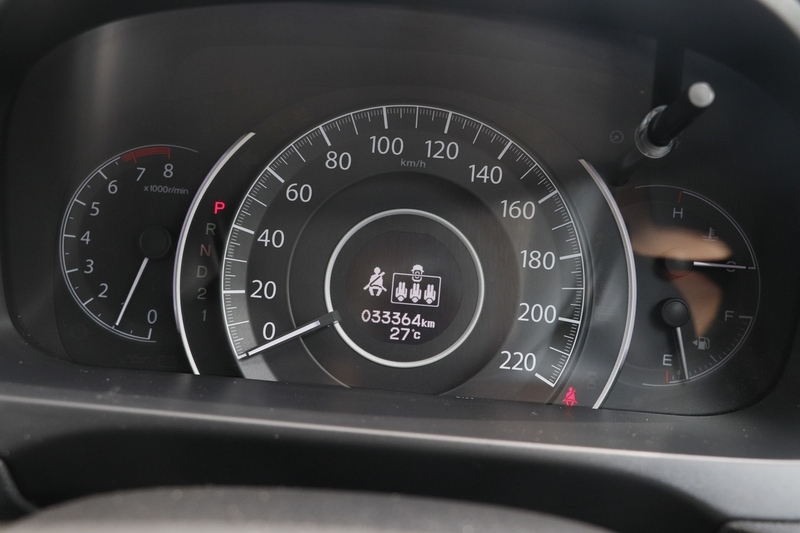 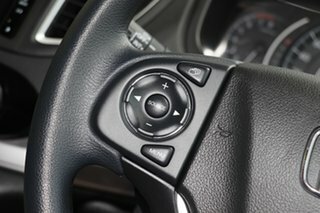 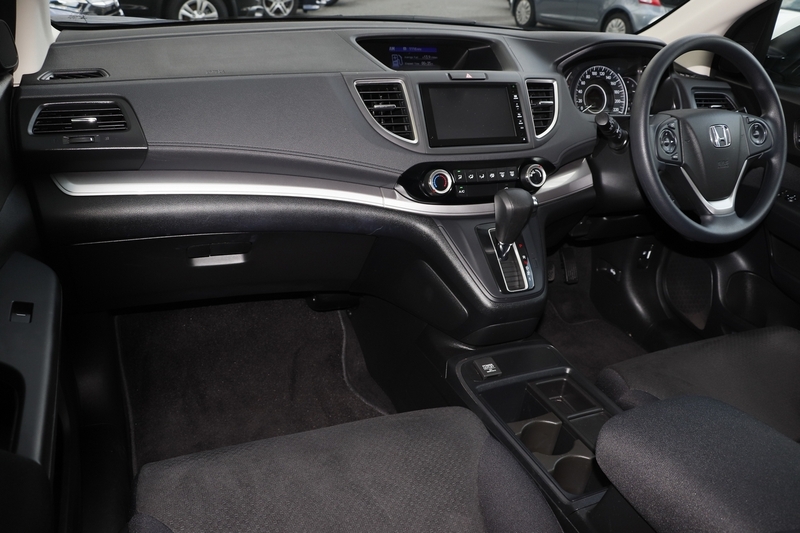 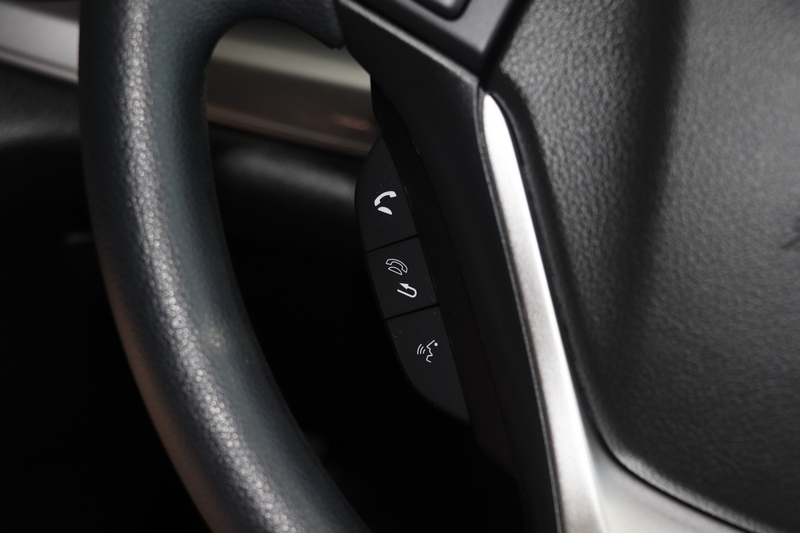 The CR-V VT-I comes with a TOUCHSCREEN INFOTAINMANET UNIT including HDMI and USB, BLUE TOOTH CONNECTIVITY, CRUISE CONTROL, REVERSE CAMERA as well as a massive 6AIRBAGS for added SAFETY for everyone. 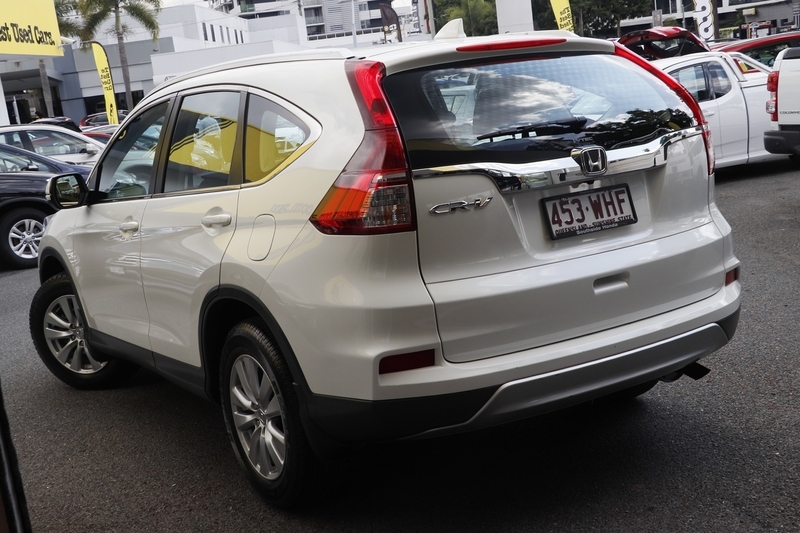 Outside the CR-V VT-I comes with stylish ALLOY wheels and sleek lines to ensure the car looks as good as it drives.